CONFTECH ASIA team is delighted to announce the first line-up of speakers for the Future Retail Banking Summit 2019, which will be held in Kuala Lumpur, Malaysia on March 5th – 7th, 2018. 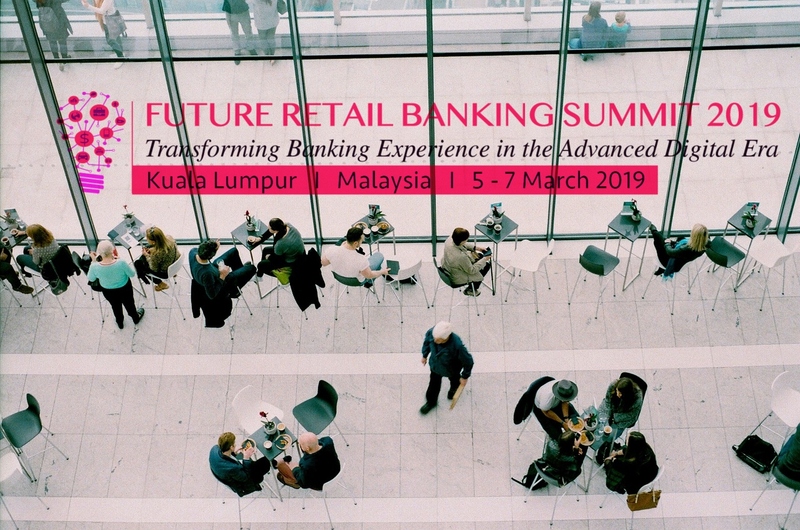 The Future Retail Banking Summit 2019 themed “Transforming Banking Experience in the Advanced Digital Era” is designed to address key challenges and explores technologies that can accelerate the banking sector into the digital. 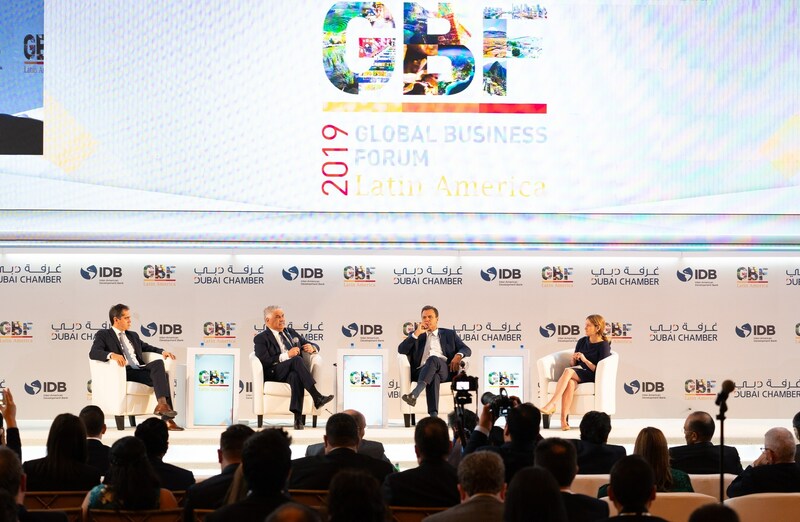 The banking industry is changing beyond recognition with previously established institutions being disrupted by fintech firms who are arguably showing that there is an alternate and better way to do banking. Asian consumers are becoming more and more comfortable with using mobile and Internet channels for banking services, with their usage increasing on average by more than 35 percent in the past three years. In its initiative to add value to the retail banking sector, CONFTECH ASIA is proud to introduce Future Retail Banking Summit 2019. With an exciting mix of panels, strategic discussions and case studies on the programme, participants will be exposed to innovative solutions as well as practical strategies for digital transformation, new technology integration, open banking and new branch strategies to shape the future of retail banking in Asia. MjLink.com, Inc., a wholly owned subsidiary of Social Life Network, Inc. (OTCQB: WDLF), announced that George Jage, President, and Ken Tapp, CEO, will present live at VirtualInvestorConferences.com on April 4th. 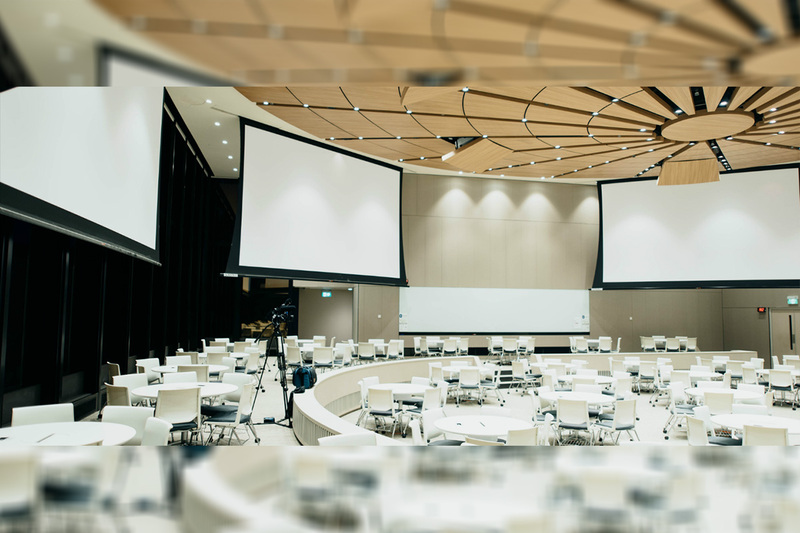 This will be a live, interactive online event where investors are invited to ask the company questions in real-time – both in the presentation hall as well as the organization’s “virtual trade booth.” If attendees are not able to join the event live on the day of the conference, an archived webcast will also be made available after the event. Details for accessing the online event will be provided on the company website. 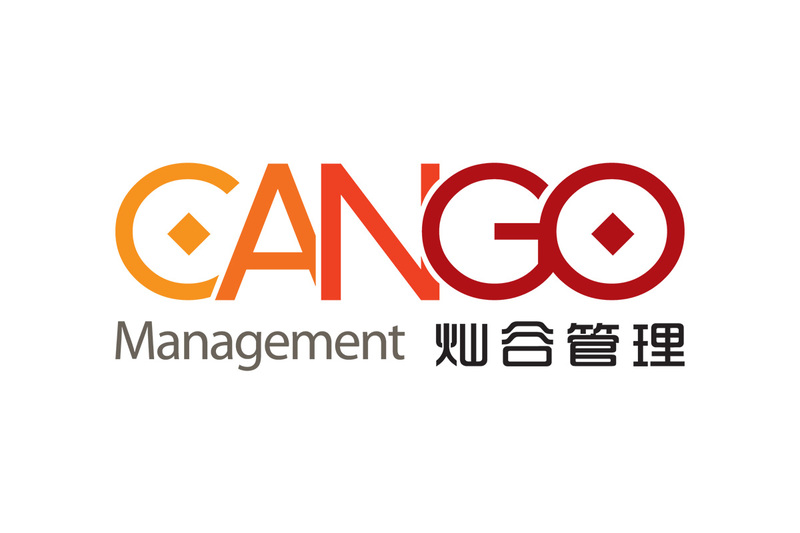 Cango Inc. (“Cango” or the “Company”) (NYSE: CANG), a leading automotive transaction service platform in China, today announced that it plans to release its fourth quarter and full year 2018 financial results after the market closes on Wednesday, March 27, 2019. The earnings release will be available on the Company’s investor relations website at http://ir.cangoonline.com/. A live and archived webcast of the conference call will also be available at the Company’s investor relations website at http://ir.cangoonline.com/.